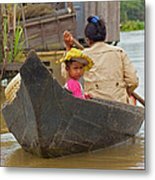 David...Very many congratulations on your Joint 1st.Place winning entry as voted for in "Traditional Transport of Asia "- Awesome Asia Group Monthly Contest for April 2018...Ian (admin). What a powerful image with a story! 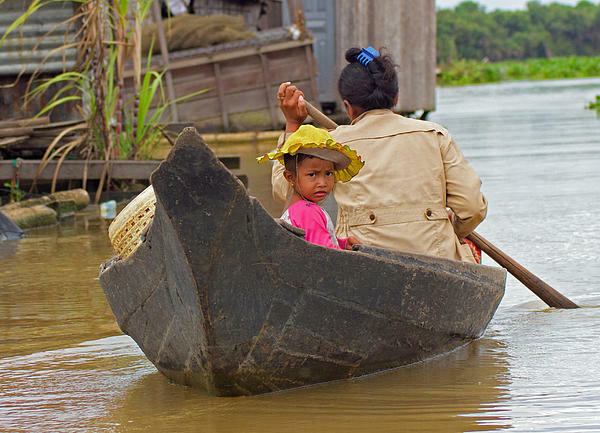 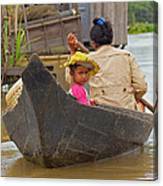 Woman and child paddling through a floating village on the Sangker river, Battambang province, Cambodia.